In late December 2016, the Government of Serbia passed the new Decree on Terms and Conditions for Attracting Direct Investments. 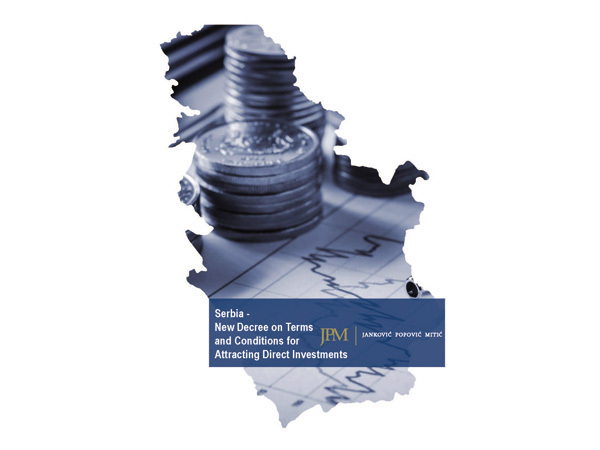 The Decree supplements the Law on Investments (2015), regulating in finer detail criteria, conditions and means of attracting direct investments, in particular granting of State incentive funds for investment projects. DOWNLOAD .